SpiderOakONE is online backup, sync, sharing and storage solution for Windows, Mac OS X, and Linux (Ubuntu, Debian, Fedora & openSUSE). 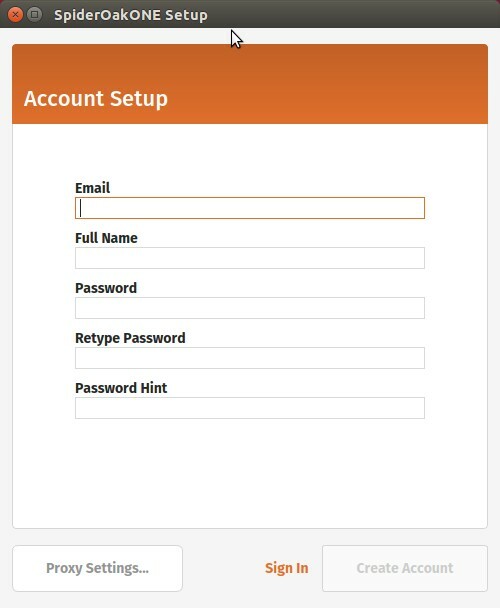 SpiderOakONE comes with free and paid plans and zero knowledge feature. 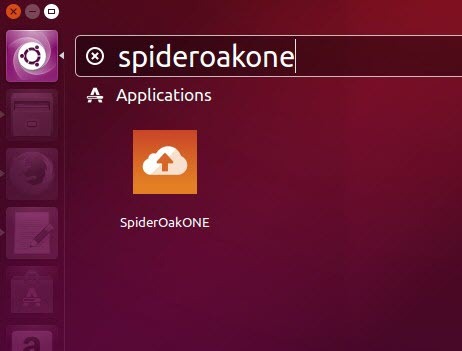 1.Go to SpiderOakONE download page and download the ubuntu client 32 or 64 bit deb package file. 2.Double click the .deb package file. It will open with ubuntu software center and then click the install button.